Welcome. 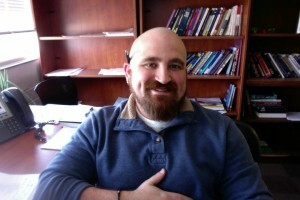 My name is Josh Zingher and I am an assistant professor at Old Dominion University in the Department of Political Science and Geography. I hold a Ph.D. in Political Science from Binghamton University. I currently teach classes on American politics, political behavior, and research methodology. My work has appeared or is forthcoming in a number of scholarly journals including the Journal of Politics, British Journal of Political Science, Party Politics, Electoral Studies, and State Politics and Policy Quarterly. On occasion I contribute the the Quantitative Peace blog, along with a number of other political scientists. Replication data for all of my published work can be found at my Harvard Dataverse site. Additionally, if you’re interested in some of my working papers they can be found on my SSRN page.